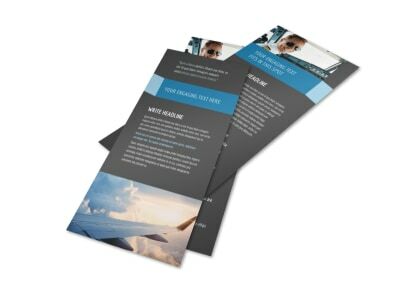 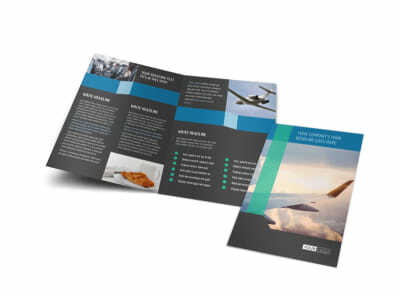 Customize our Aircraft Charter Brochure Template and more! 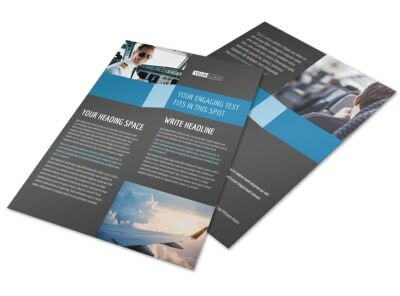 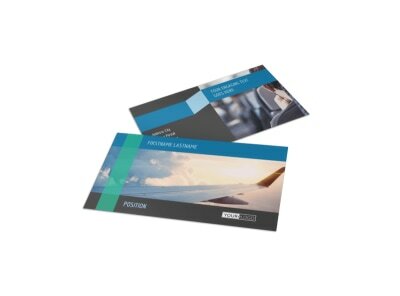 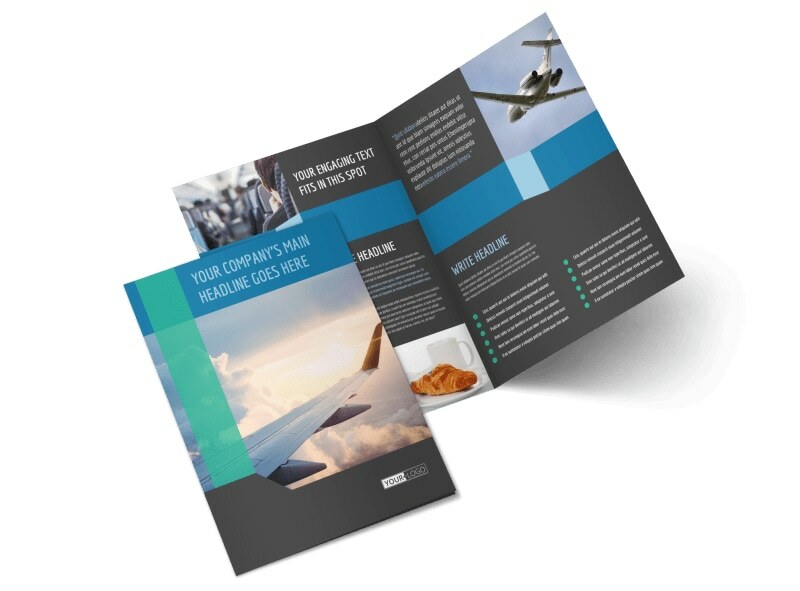 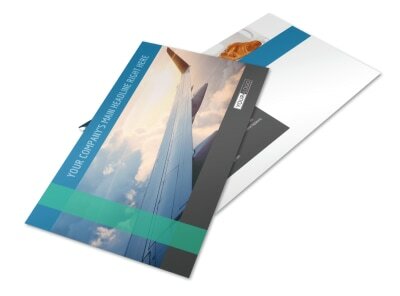 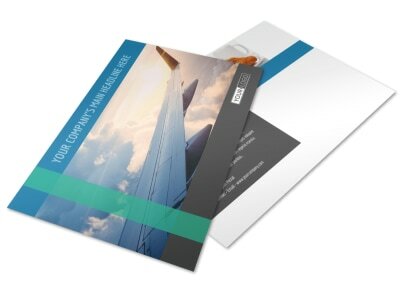 Help your marketing plan take flight with aircraft charter brochures you customize using our intuitive templates. 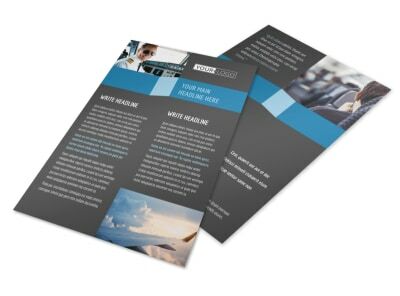 With our online editor, designing a custom brochure is simple; add your own text, images, and more to put your message miles above the rest. 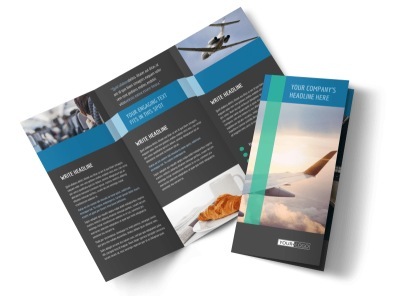 Print your brochures out to network and build your brand recognition, and use a digital version to sell your charters via social media or your website.